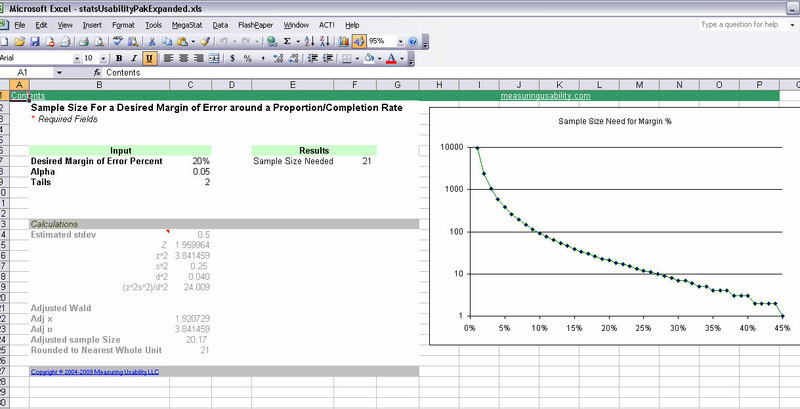 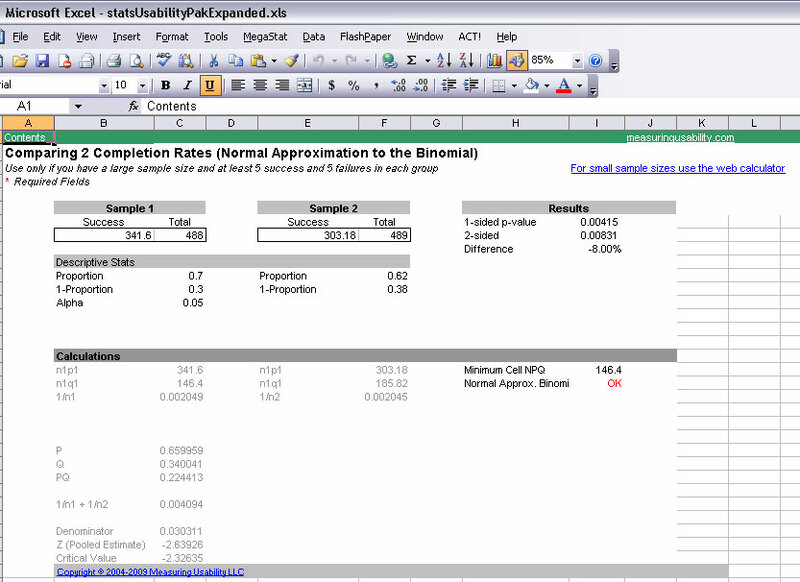 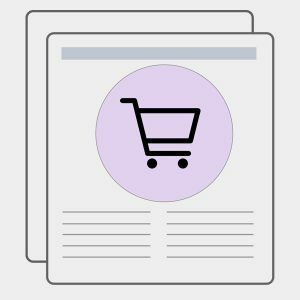 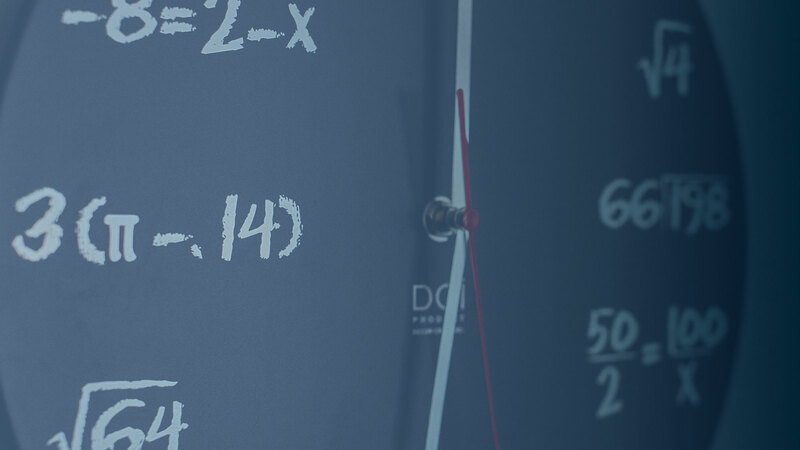 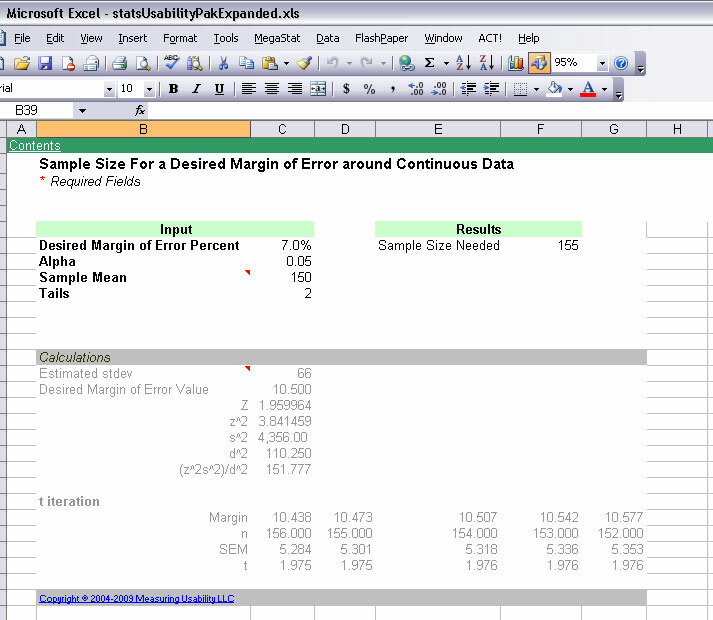 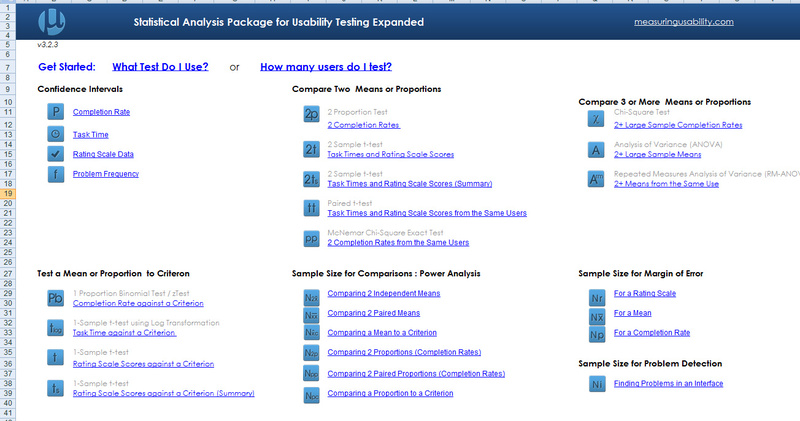 Calculate the common statistical tests, sample sizes and use some advanced statistical tests on usability data. 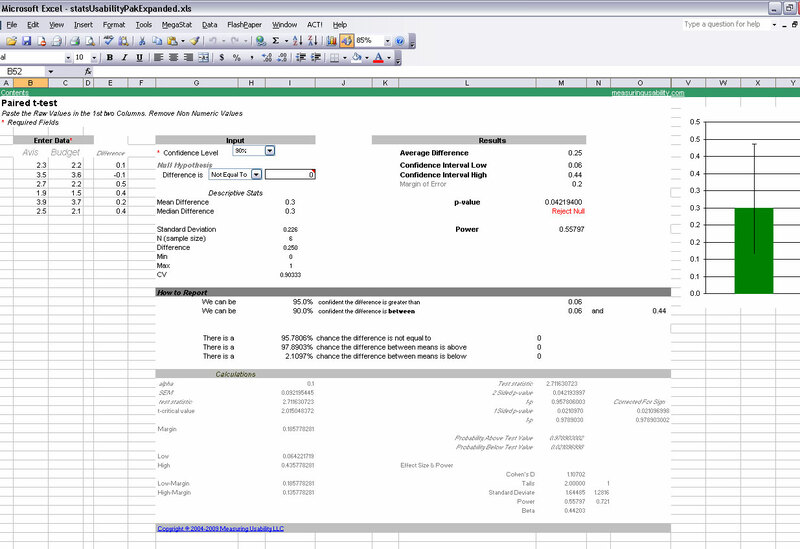 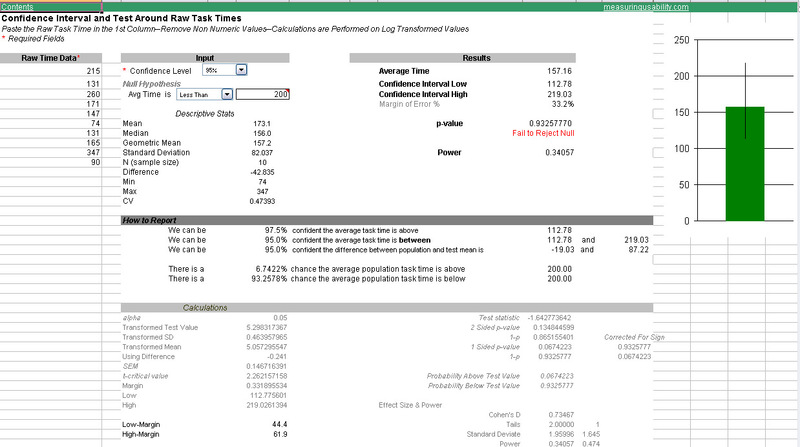 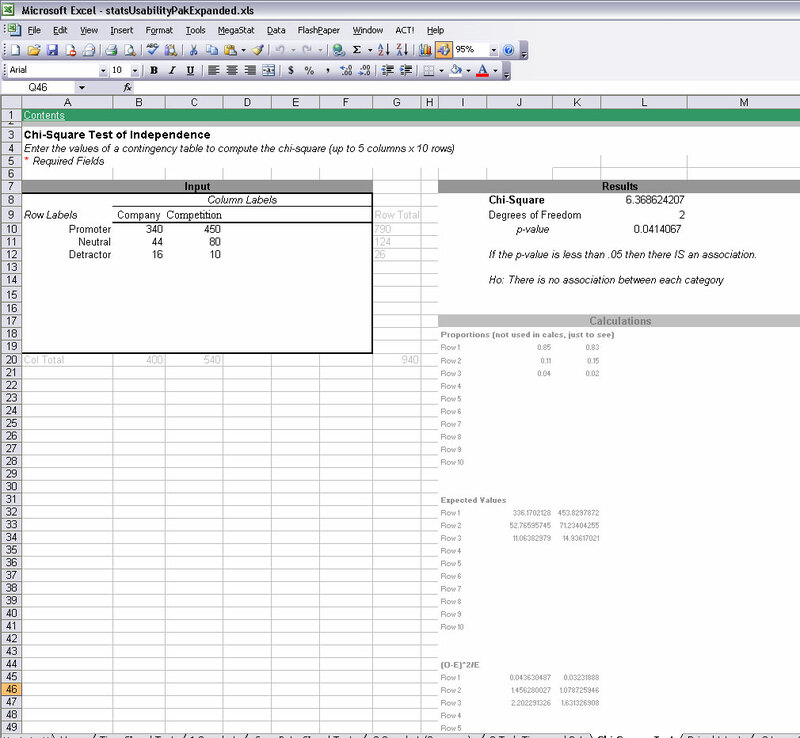 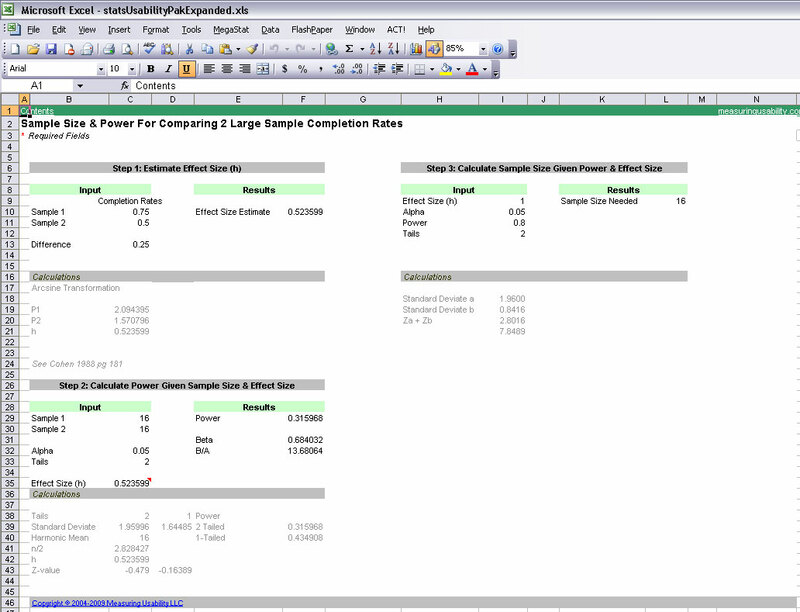 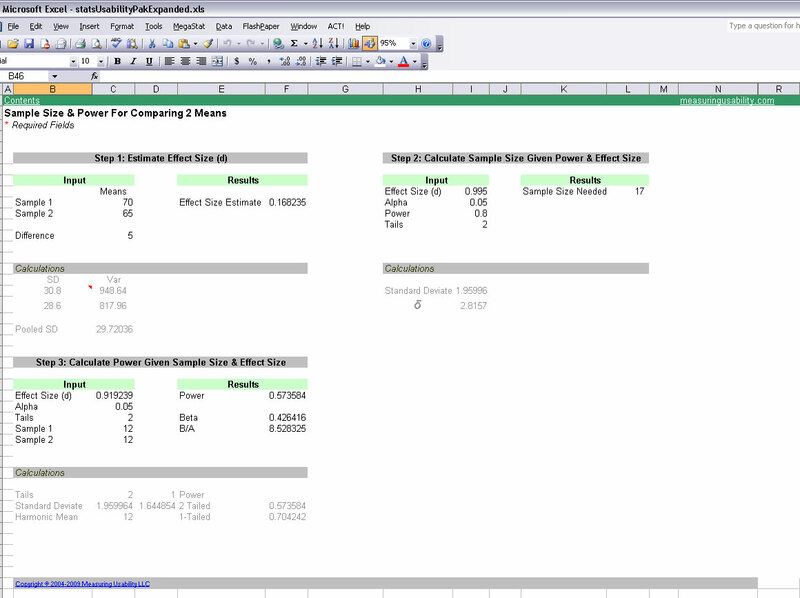 This calculator package contains everything the Usability Statistics Package contains, but is expanded to included sample sizes calculators for margins of error and power calculations for comparing two applications. 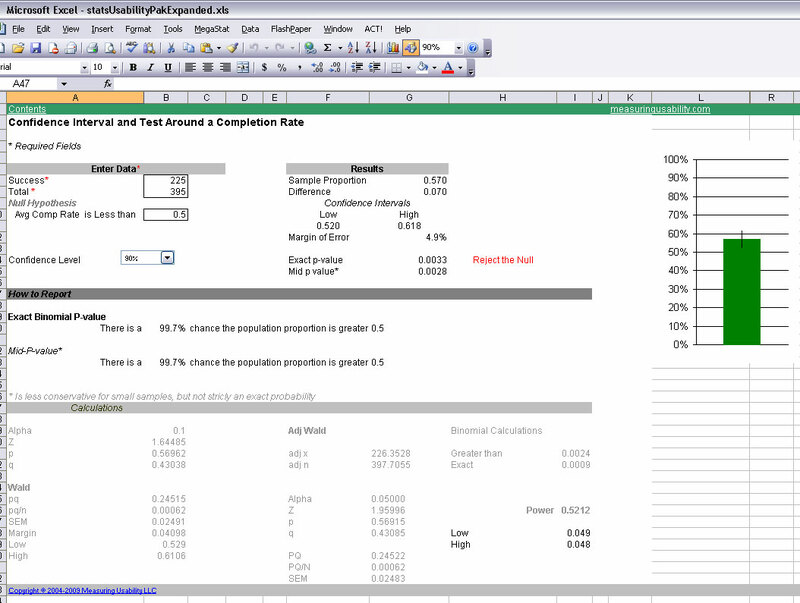 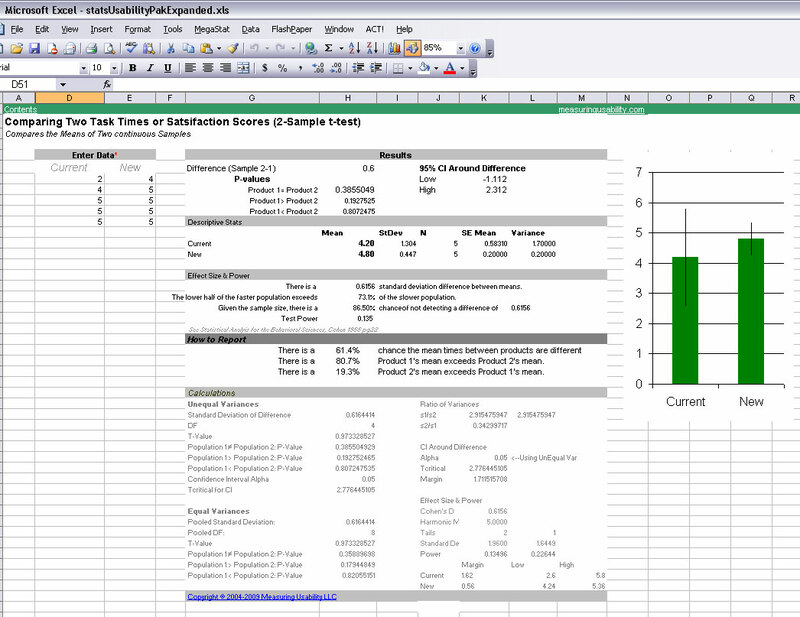 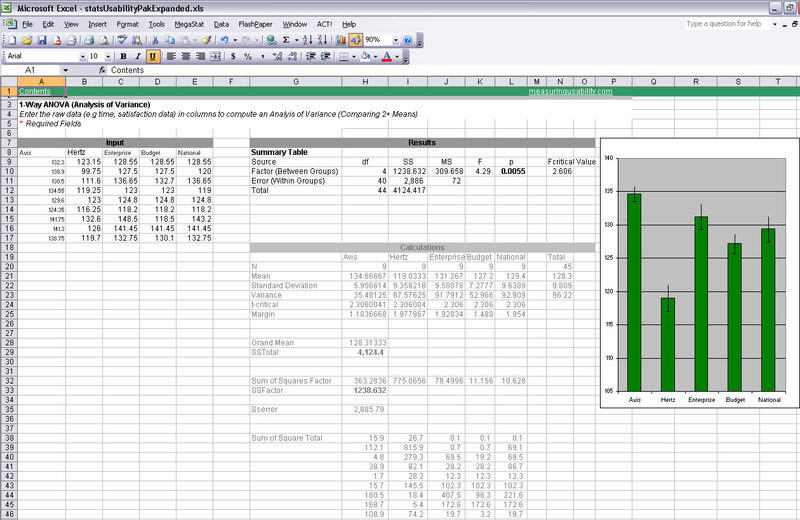 It also contains ANOVA and Chi-Square tests to compare multiple means or completion rates. 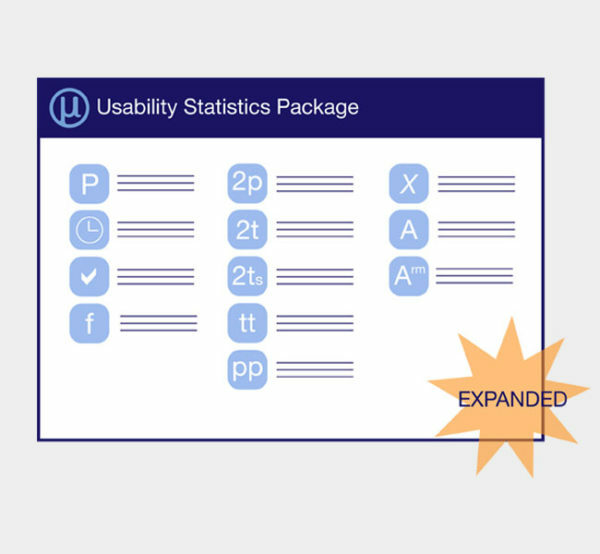 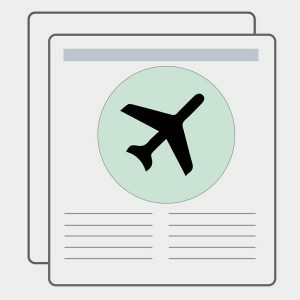 This package takes the guess work out of what tests to perform on your usability data.